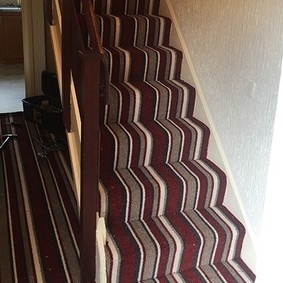 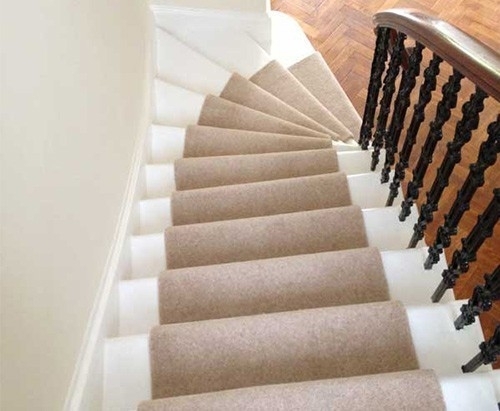 Since 1989, our respected carpet company in Penkhull, Stoke-on-Trent, has been providing a full carpet and floor-covering service, which includes buy-from-home solutions. 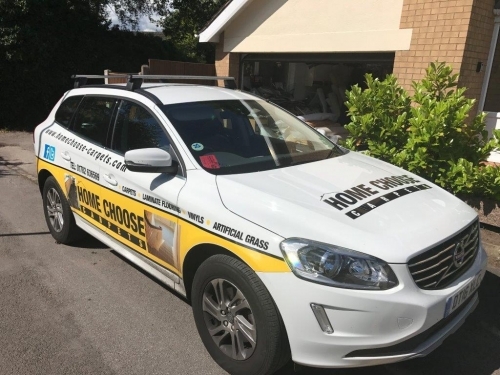 Our family-run business has hundreds of flooring samples and brings them straight to your home to help you make the right choice. 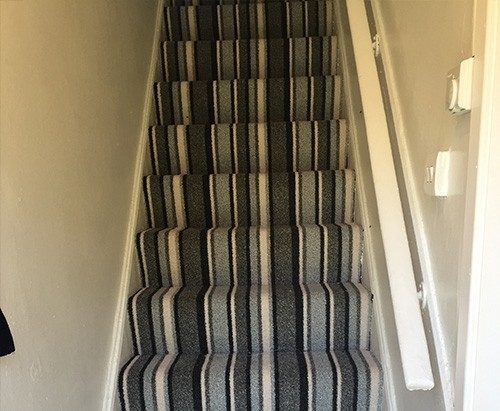 Backed by extensive experience in the flooring trade, we can assist you with identifying the most suitable look for your property. 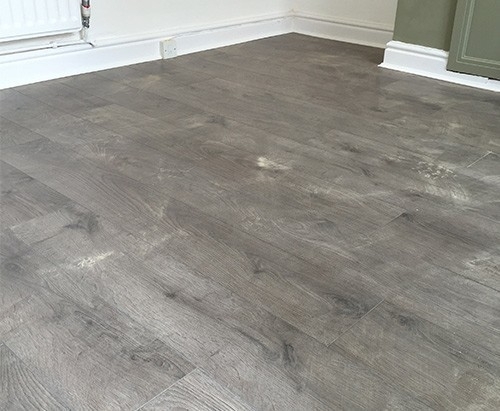 As part of our flexible service, we also provide commercial services for offices and retailers, which include the use of Polysafe flooring that meets the relevant health and safety requirements. 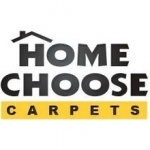 Along with our 24-hour service, which includes taking an order and installation, convenient buy-from-home solutions are also available for the elderly, disabled, and those who work unsociable hours.